Salvador Allende – ¡VIVA CHILE MIERDA! 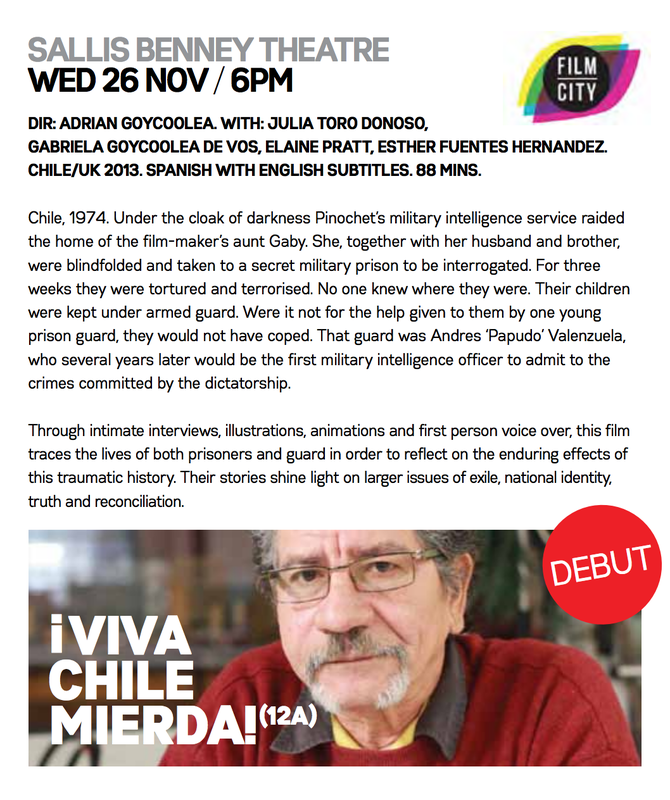 This July, Chile’s Museum of Memory and Human Rights will be screening Viva Chile Mierda! as part of its travelling show, Nunca Más at the Regional museum of Rancagua. I am very pleased to have been included in this travelling show. If you are in the neighbourhood do go check out this exhibit! I have just received these photos of the screening at the Museum of Memory and Human Rights in Santiago, Chile on Sept 16th. The photos were taken by Jose Manuel Rodriguez who is Head of the Audiovisual Archives of the Museum, and an all around lovely human being. It seems the screening was very well attended and that people said nice things about the film to my parents who were there in my stead. I wish I could have been there but I’m very pleased that my parents got to watch the film on the big screen with such a receptive audience. 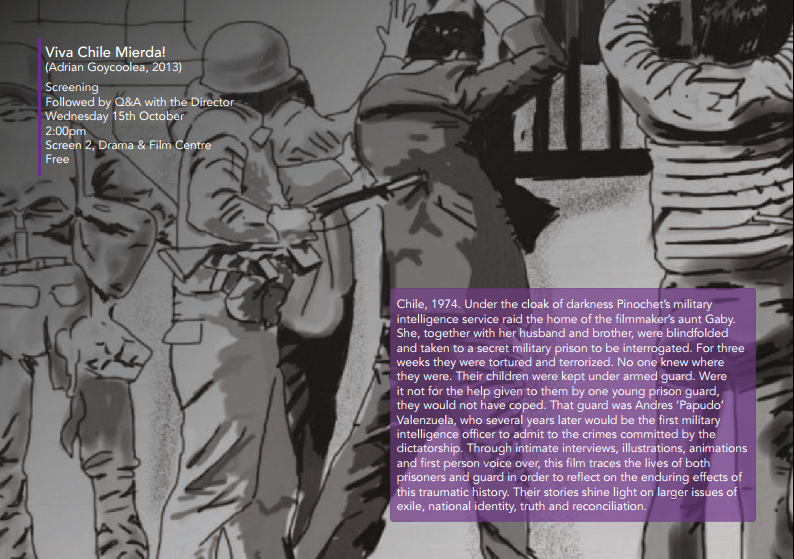 Viva Chile Mierda is now available to the public in the museum’s audiovisual centre CEDAV so if you are in the vicinity do pop into the museum and have a look. 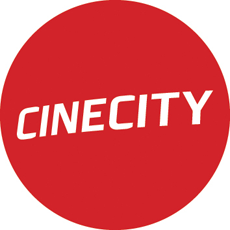 I am pleased to announce that my film has been selected for this year’s CINECITY Film Festival in Brighton, where I live. 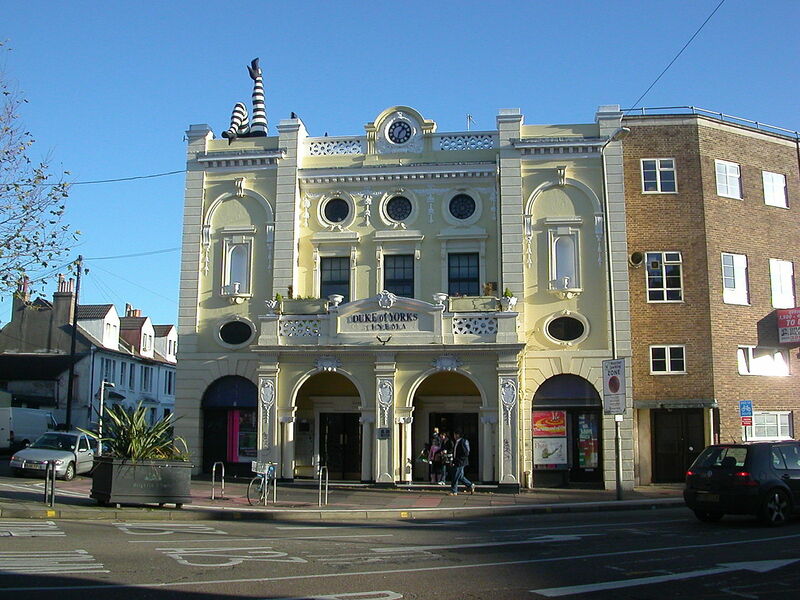 The festival takes place in the city’s historic Duke of York’s Picture House as well as other venues around downtown Brighton. I have only just received the acceptance email and so I don’t have much more info as of yet. More to follow. Watch this space. The festival schedule has now been finalised for Glasgow’s Document International Human Rights Documentary Film Festival. There’s a slew of very interesting looking films programmed for the festival this year and I am please to be included in this line up. My film screens at 3:45pm on Friday the 10th. 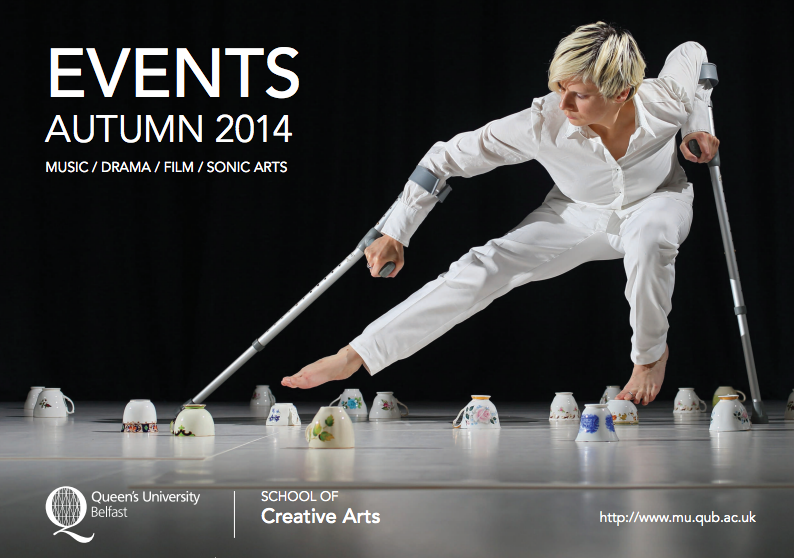 If you are in Glasgow that weekend do check out this festival and see if you can make to my screening. Hopefully I will see you there! 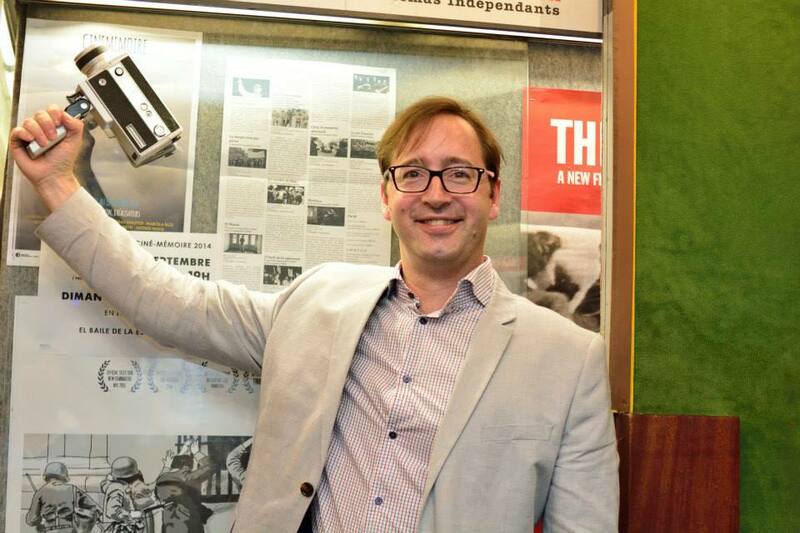 Cine Mémorie screening in Geneva a success! I have just returned from an overnight trip to Geneva to introduce ¡Viva Chile mierda! and participate in a Q&A session after the screening. 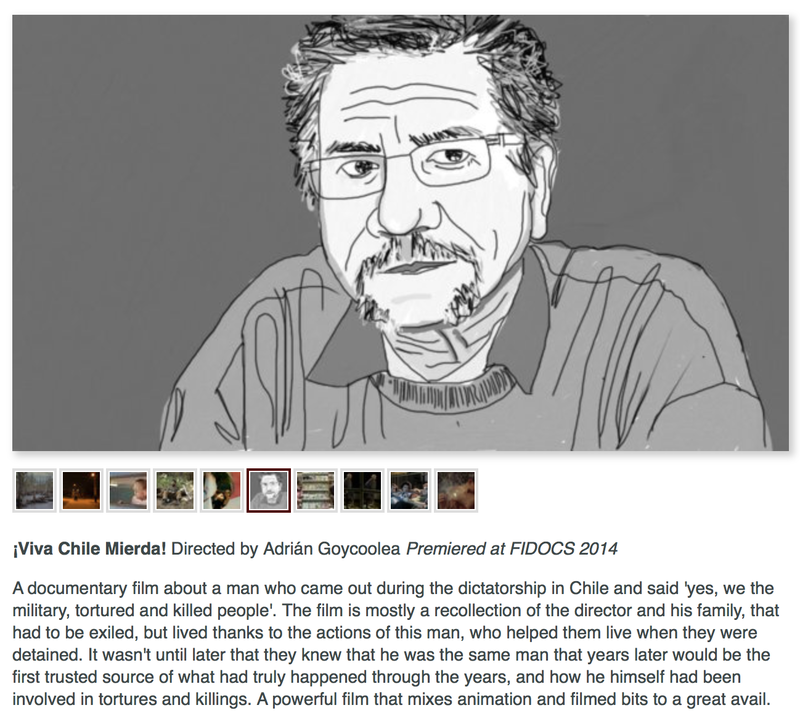 The film was very well received by the the audience comprised largely of Chilean exiles and their children. I was genuinely touched by the kind words they offered me and to be able to see how affected they were by the story of the film. 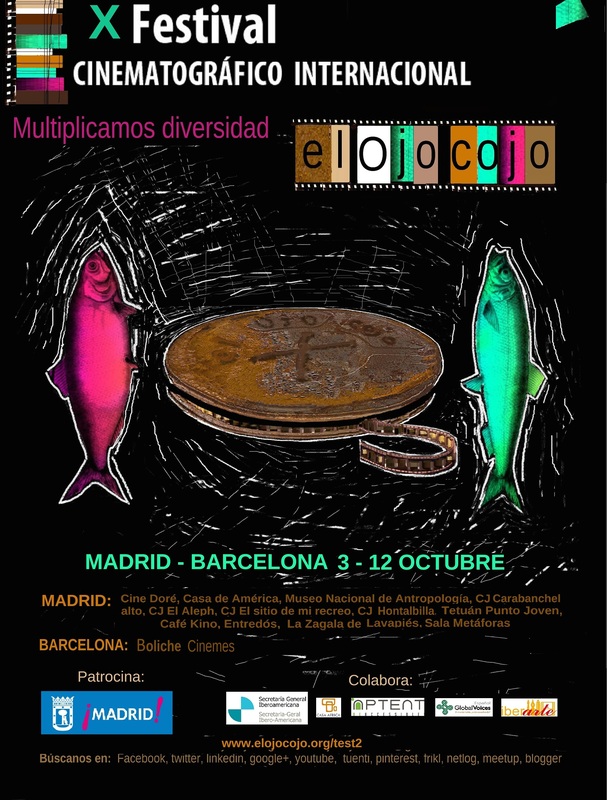 I am extremely grateful to the warm hospitality shown to me by the organiser of Cine Mémorie, Jorge ‘Flavio’ Toro and also to the fabulous staff of the independent cinema, Cinelux where the event was held. If you are in Geneva you should definitely go and support this cinema. With the ever increasing homogenisation of screening venues in the world it is heartening that there are still these hold outs of truly independent cinema. This struggling cinema was taken over by the staff several years ago and it has managed to continue to overcome their financial struggles in order to bring interesting independent cinema to Geneva audiences. Here is a photo album of the night hosted at Cine Mémorie’s Facebook page.